The most popular is the home decor traditional style which is a blend of amazing, timeless and well-defined elements. 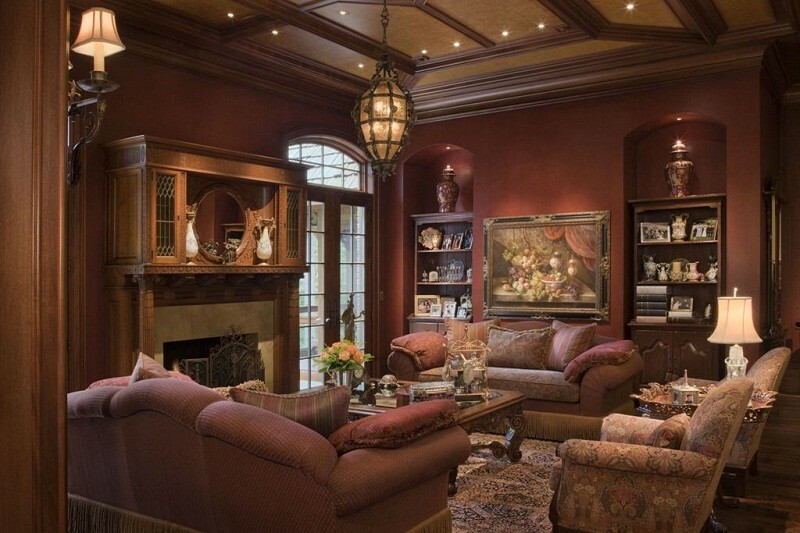 The traditional style brings together many worlds and makes you feel right at home. The woodwork that comes with classic lines, the soothing colors and the modest furniture are the elements that make a traditional ambience at your home. Majority of the luxury homes in Lahore and in other metropolitan cities of Pakistan make use of contemporary style home decoration techniques. The contemporary decor styles vary according to different tastes. They may be sleek and cool as well as all white and ultra-luxurious depending on your preference. Some contemporary home designs these days even comprise bright colors and funky patterns. 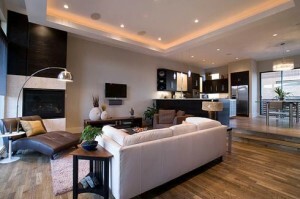 The contemporary styling is preferred mostly by people who want their homes making artistic statements. 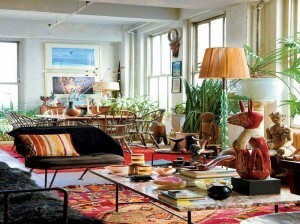 The eclectic style has been around for several ages. The expert interior designers around the world as well as the artists are of the opinion that eclectic home decoration style is the most purposeful and well thought out method of styling a living space. It is just right style for those who like making a blend of various decorative techniques and at the same time expect a cohesive look grounded in customary style. The eclectic home decoration technique is not cluttered style but is a wise gathering of interesting elements that look just perfect together! The renowned interior designers of Pakistan which include the Asia Pacific Award winner AmerAdnan, are mostly of the opinion that each style has its own pros and cons. When they are asked to design a home, their preference is always the living style and choice of their client and not anything.